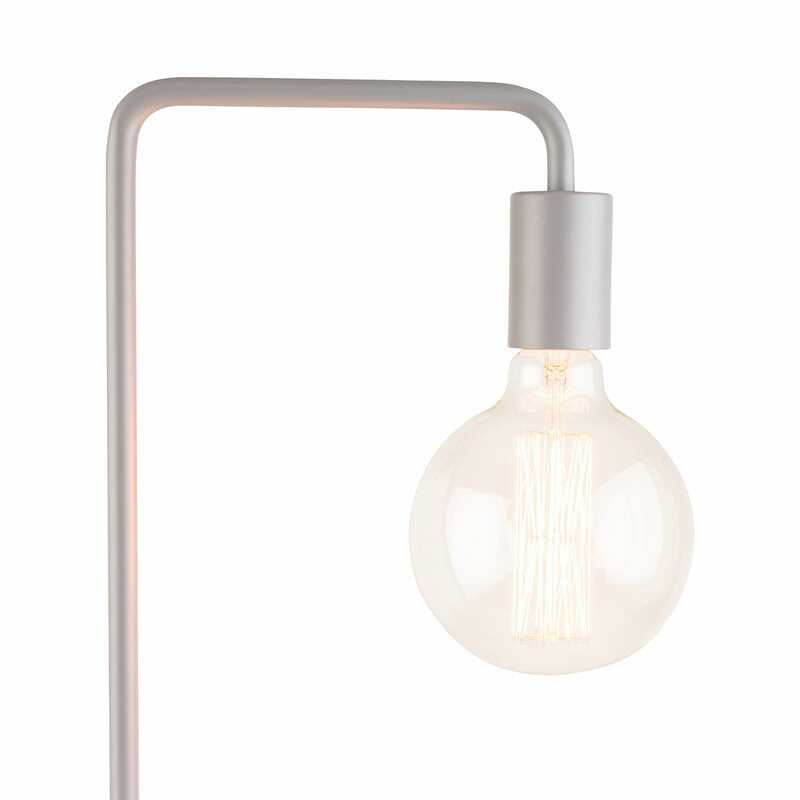 Providing the perfect contemporary industrial look, the Junction Floor Lamp gives Bauhaus-era tubular furniture a 21st Century makeover. 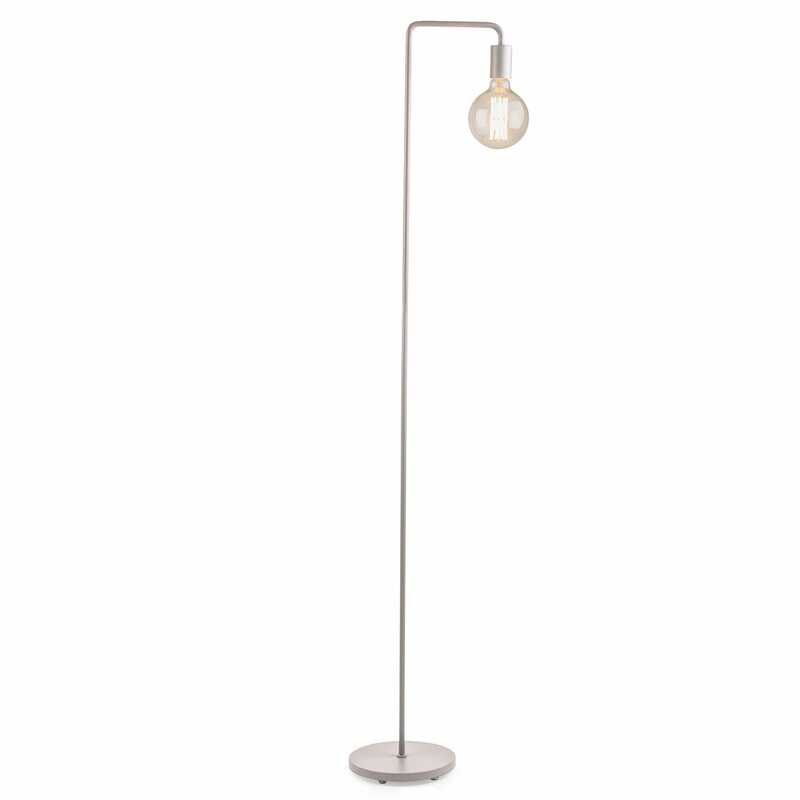 With its thin, understated profile, this tall floor lamp makes a versatile and stylish feature light for sleek modern schemes. 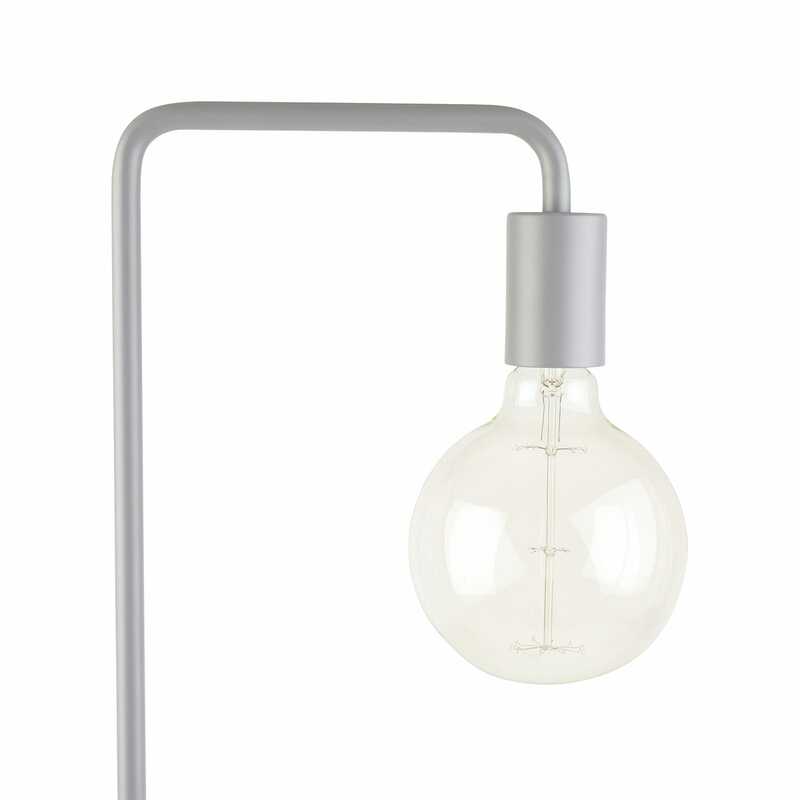 Great lamp. Comes in 2 parts which isn’t clear in the images - however the join is well made and not very visible. Heavy base means the lamp is stable. Excellent value for the price and looks stunning. Trendy floor lamp, great statement piece.